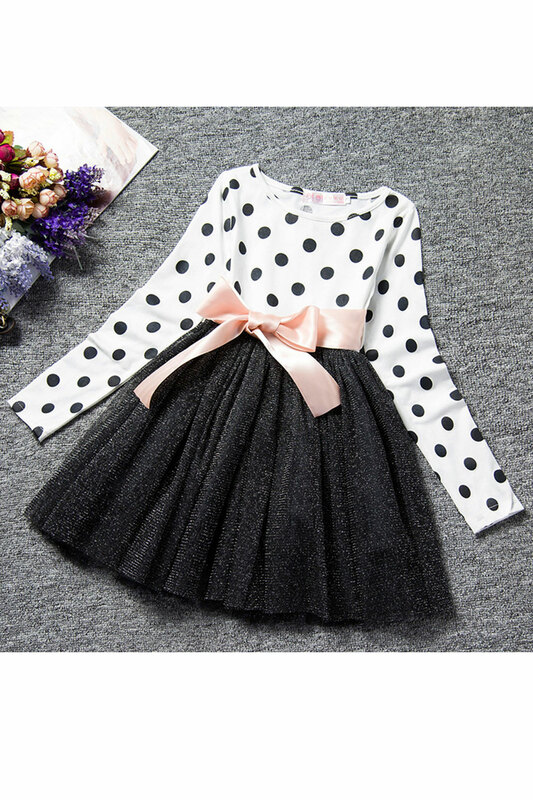 This is cute and cmfy dress for little ladies to make them look more cute. 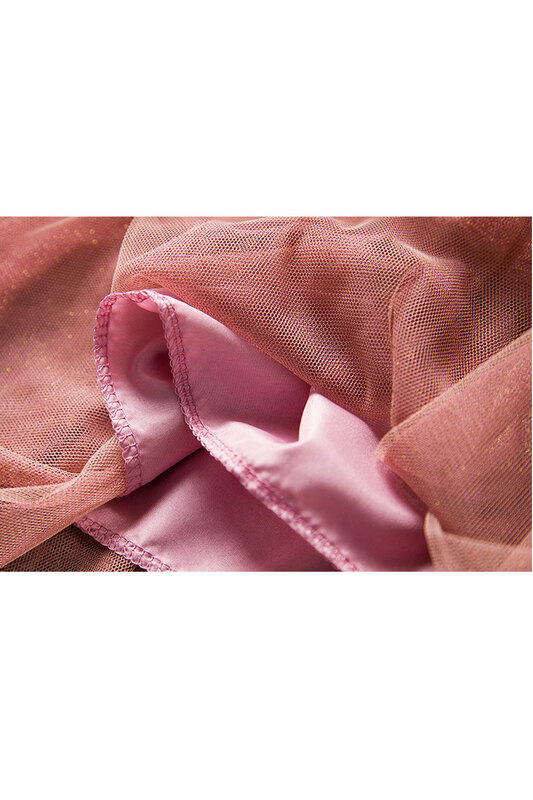 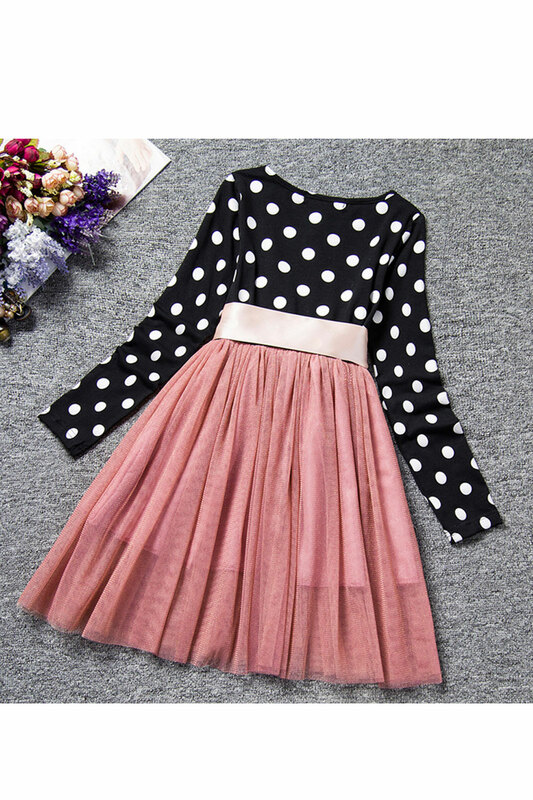 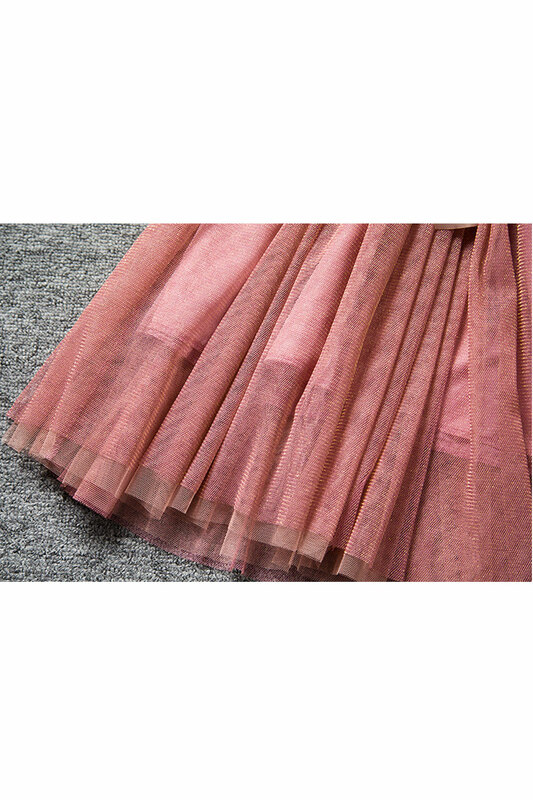 It has long sleeved dotted top and pleated solid colored skirt with a decorated bow. 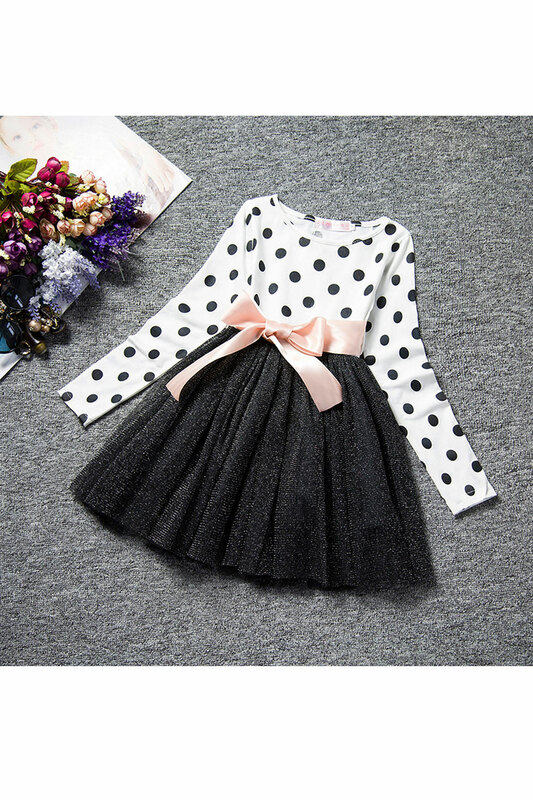 It’s perfect for little ladies to keep them easy and comfy.